'From Among The Dead' in English. The French novel is written by Boileau-Narcejak. 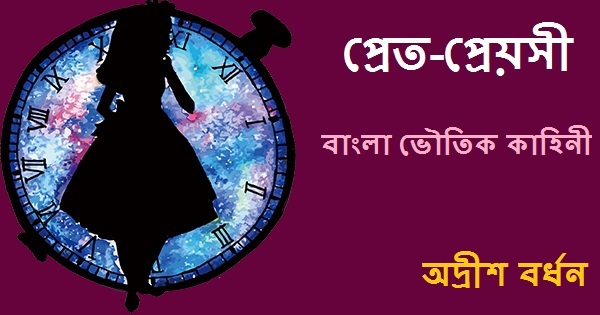 Famous Bengali author Adrish Bardhan composed this novel 'Pret-Preyosi' based on the theme of 'Vertigo'. 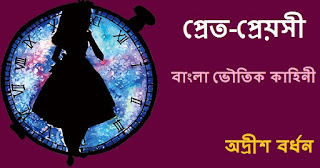 Remarks:-Read or collect Bengali PDF E-books, Bengali story books, Bengali novels, Adrish Bardhan Bengali horror story book PDF, Bengali Magazines (Patrika) and translated (Onubad) Bengali E-books in PDF format written by famous Bengali authors.